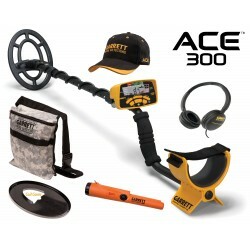 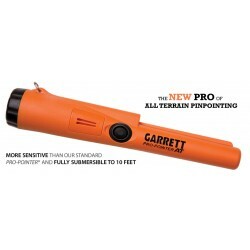 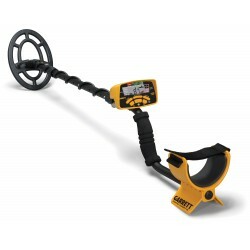 > Garrett Metal Detectors>Garrett AT Max Metal Detector - Free Shipping! The New AT MAX is now available! 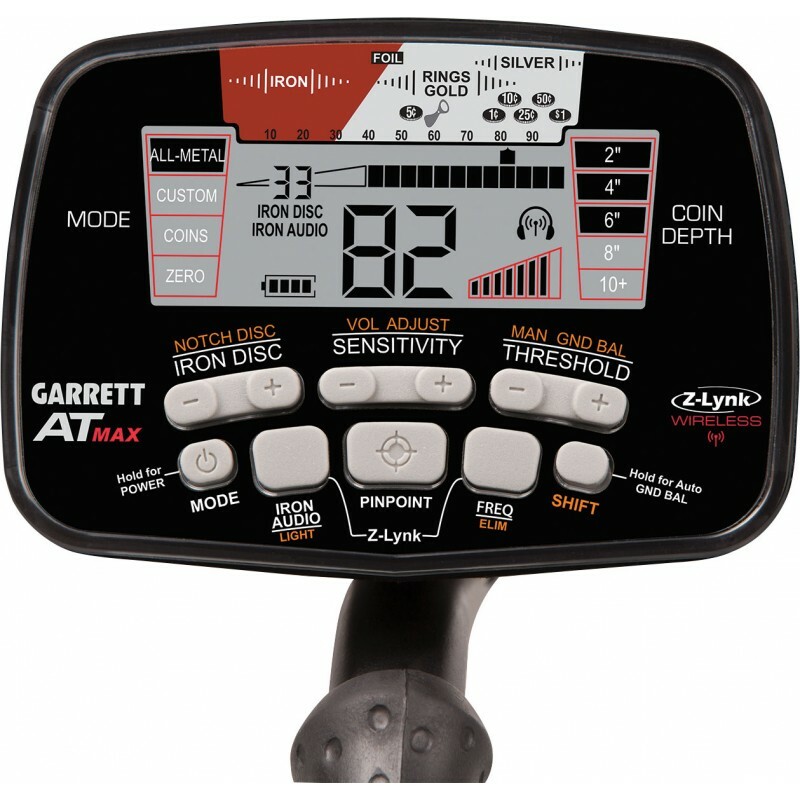 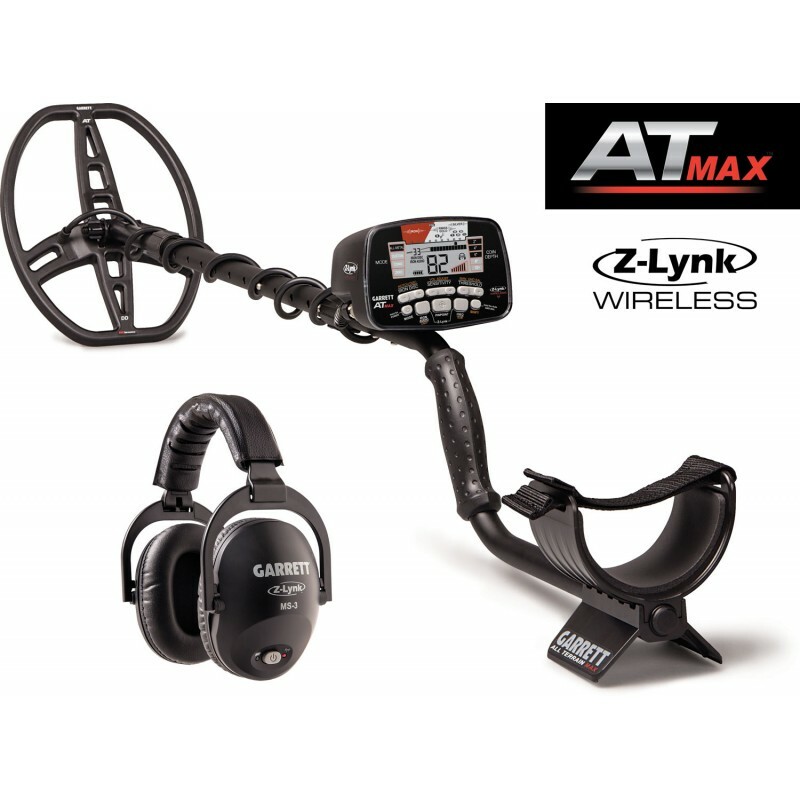 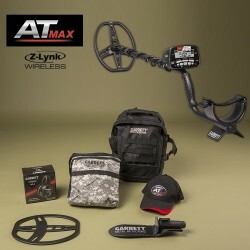 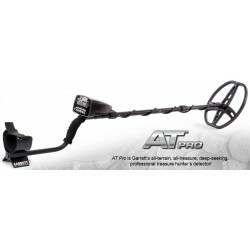 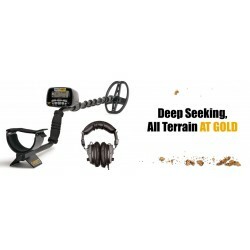 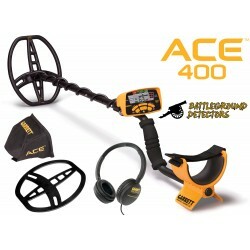 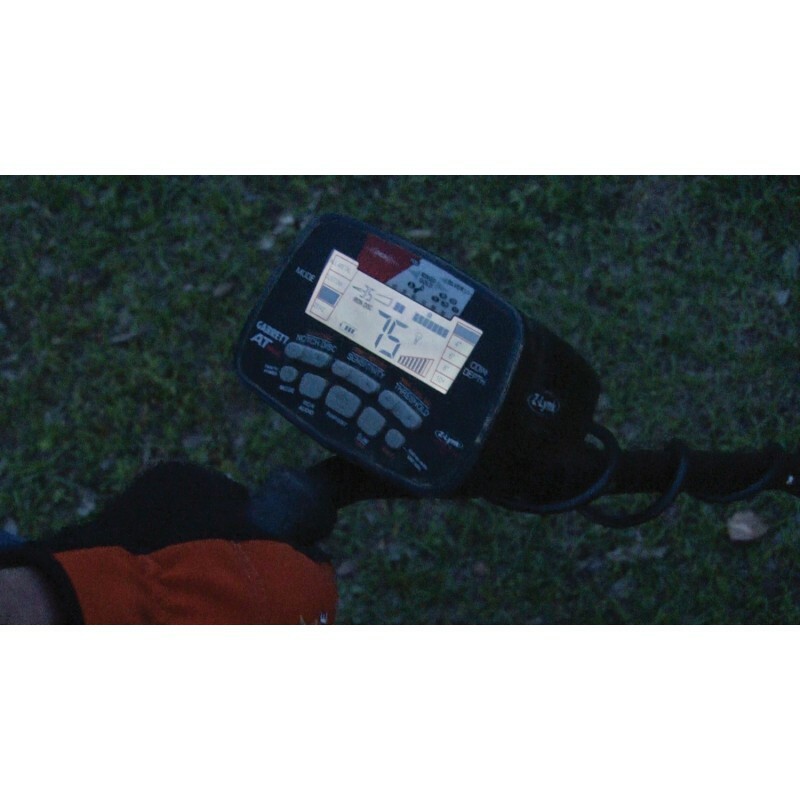 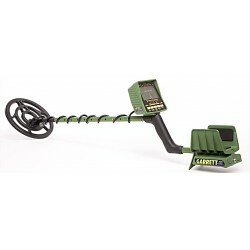 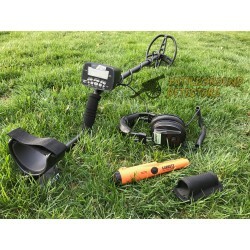 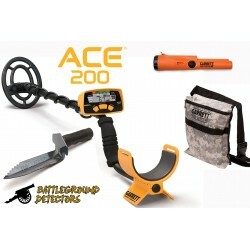 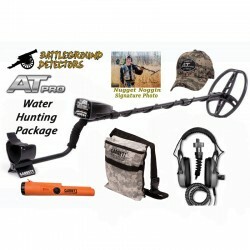 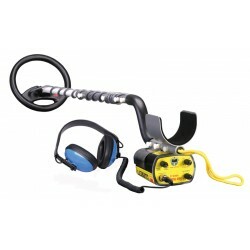 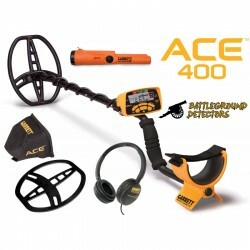 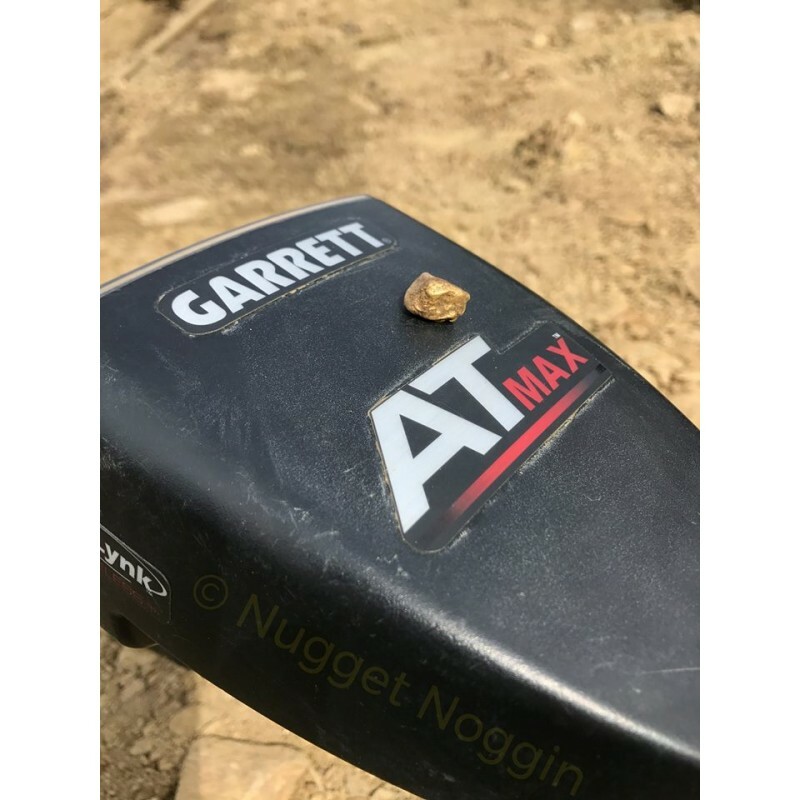 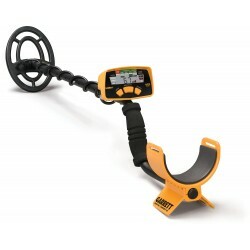 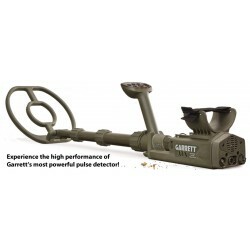 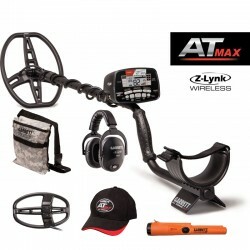 Garrett AT Max Metal Detector - Free Shipping!